Comment: This item shows signs of wear from consistent use, but it remains in good condition and is a good working copy. All pages and cover are intact , but may have aesthetic issues such as small tears, bends, scratches, and scuffs. Spine may also show signs of wear. This is a ex library item, stickers and markings accordingly. Fast shipping. Free delivery confirmation with every order. In this intense, post-apocalyptic reimagining of the Trojan War epic, two women clash when loyalty, identity, community, and family are all put to the ultimate test. After a devastating plague, two communities emerge as bastions of survival. One is called the City, and its people scrabble for scraps in the wasteland. The other, New Charity, enjoys the bounty of its hydroelectric dam and refuses City denizens so much as a drop of precious water. When City-dweller Cressyda inherits her father’s ranch within New Charity, she becomes intent on opening the dam to all—no matter the cost. Pitted against Cas, as well as her own family, Syd must decide how to secure the survival of both settlements without tipping them over the brink to utter annihilation. If you buy a new print edition of this book (or purchased one in the past), you can buy the Kindle edition for only $0.99 (Save 50%). Print edition purchase must be sold by Amazon. Learn more. 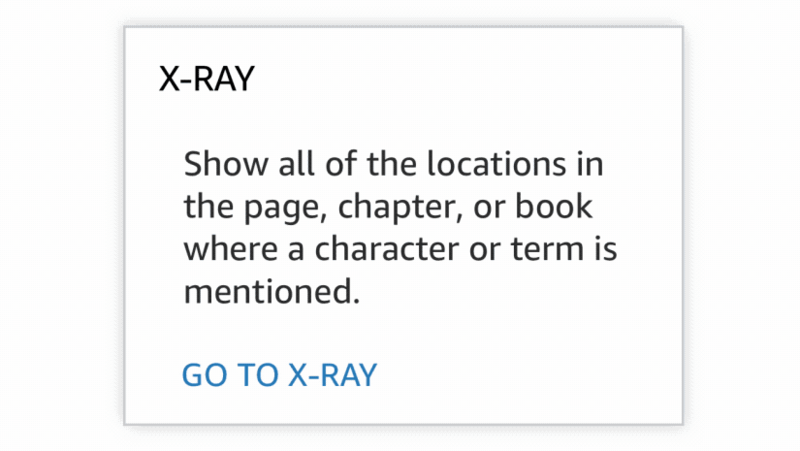 Start reading New Charity Blues on your Kindle in under a minute. First of all, kudos to Camille Griep in writing such a starkly different novel from debut Letters to Zell. I say this not because I disliked Letters to Zell; quite the opposite as you see from my reflections, more reflections , and review. (I pre-ordered New Charity Blues without knowing anything about it simply based on my love for Letters to Zell.) Rather, she avoided the temptation to play it safe and to be pegged as a certain kind of writer or the tried-and-true route of writing a sequel. Granted, this is still speculative fiction; there are, after all, magical elements, but her previous world was fantasy grounded in overlapping reality whereas this novel provides a gritty, post-apocalyptic reality with magical elements. Moreover, the overall tone is grittier (while remaining less dark than the prevalent writing fashion of the day) even as she deals with similar issues of community and individuality such as: Where do our roles and obligations start and stop and when does feeling obligated result from self-abuse? How do we communicate and remain connected in the midst of having made different/difficult choices over which others differ or disapprove? When does cooperation roll-over into selling out? As much as this book is about fighting the status quo, it also speaks to how we fight. How do we avoid adopting our enemy’s worst characteristics when there seems to be no other way to “win?” Finally, how the heck can a writer so deftly handle these humorous riffs on fairy tales and gritty post-apocalyptic tinged with hope stories? 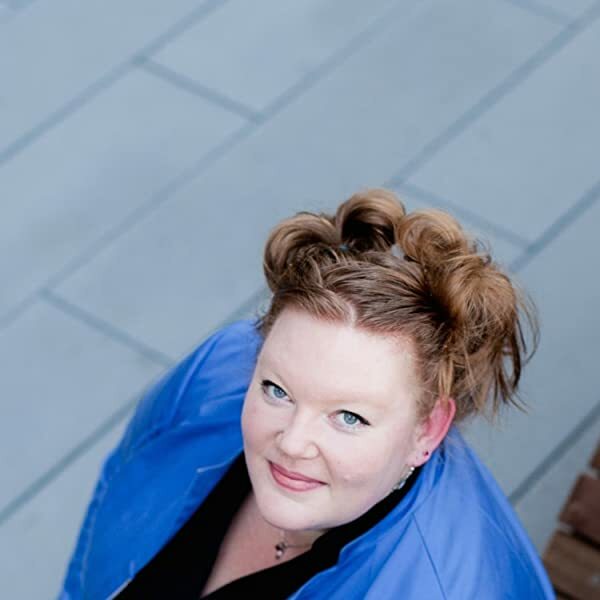 Seriously, if Ms. Griep was considered an up-and-coming writer before, New Charity Blues announces her as a force with which to be reckoned. Simply consider that she has pulled this 50+-year-old man into stories tied around twenty-something fairy tale princess and a twenty-something former ballerina (not a huge call for dance after the plague) and her friends. I highly commend her book to your reading pleasure. This novel opens on a post-apocalyptic City where SpaghettiOs and canned tuna are eaten cold in the dark—or by the light of a candle—and where books are just easy fuel for a fireplace. A world where 90% of the city's populace has perished from a plague. One in which people routinely die from simpler infections that might have been cured had the medicines survived the death of refrigeration. But this is also a world in which a nearby rural community, New Charity, has most of the region's water impounded behind their dam. They have plenty of electric power and a suspicious immunity to the plague. Griep has added a potpourri of extrasensory talents to her tale of two communities dealing with the plague. Dwellers in New Charity routinely call music from the air, push plows and build dams with earth magic, cast fire from nothing, or boost the speed of racehorses by lending them air magic. At least they once did, before Cressyda left for the city to attend ballet school. Now, she would be barred from returning to the power-rich New Charity, except that she does have immunity, and she inherits a ranch from her late father, who had remained behind. Cressyda (Syd) takes her late mother's Cressida (Toyota) back to the town above the dam, determined to release the water and power for the benefit of the city. But when she arrives, she finds a community that has surrendered power to its religious leader, and a dam and power station that is carefully guarded against seizure or diversion. She is drawn into the community like a Trojan Horse, holding the seeds of its destruction within her. I almost put the book down when I reached that point. I'm glad now that I didn't. There is a less-distant echo from history in this tale, one that tastes slightly of grape Koolaid, and smells of a Guyanese jungle—and ever so faintly, of cyanide. A very satisfying 4.5 stars! 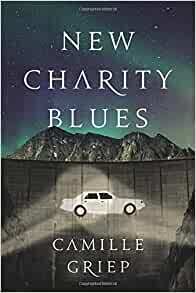 This is the second of Camille's books that I've read, and she has absolutely found her groove in creating rich characters who lead challenging, messy lives. While this book is technically a post-apocalypse tale, it's really more of a meditation on friendship, family, and finding the true meaning of "home." Brava. 5.0 out of 5 starsAnother magical tale by Griep! Griep delivers a post-apocalyptic tale with magical elements that nonetheless feels very real and down-to-earth. Serious but not depressingly dark, the story makes us think about who we are and what really matters when things go very wrong and we are tested in ways we never expected. The well-developed characters draw the reader into the conflict in such a way that we end up asking ourselves “Would I do that? Could I do that?” over and over again. Once again Griep writes a story you just want to keep reading. Griep writes novels that are deceptively quick reads with strong emotional cores that leave me wanting more as soon as I turn the last page. This book doesn't just retell the Trojan War, it reimagines it as something truly unique and moving. The relationships are central to the novel, and while there is clearly an antagonist and a desired outcome, the path there never feels straightforward or obvious. Greip is a master of subtlety and nuance: the lean descriptions and vivid imagery tell much more than hundreds of words of prose. Another winner. 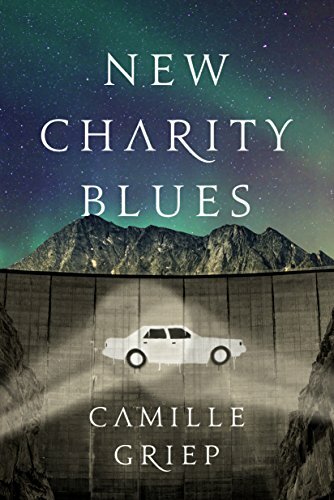 New Charity Blues is an engaging work of post-apocalyptic fiction, a re-imagining of the Trojan War that implicitly questions the definition of home. Two strong protagonists, Cressyda and Cassandra, drive the narrative. The world building is rich and detailed; it’s easy to get lost in the story, which propels readers to a moving and explosive climax.